ThinkTank, I think I love you. I am pretty loyal to a brand of anything if I really like it. When I do find a brand that I love a lot, I gush about it to everyone. 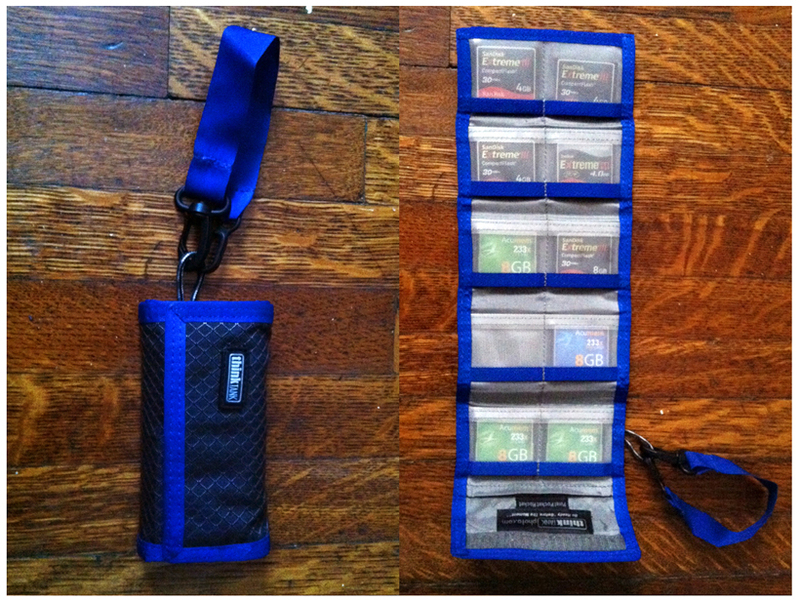 While I do not deny being a nerd in any respect, I really try to keep this quality of mine underwraps. 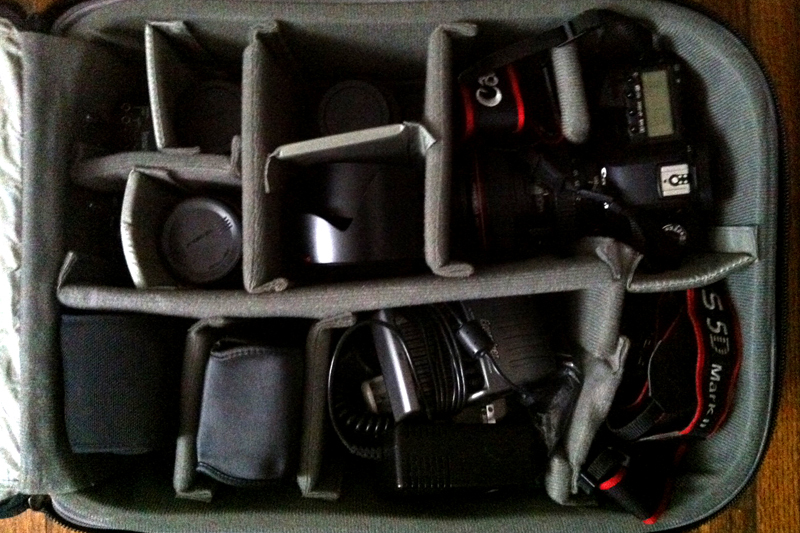 However, I must confess to my love of the camera bag masters – ThinkTank. My second ThinkTank purchase was one that I had pondered for a while, a long while. I saw the Airport International V 2.0., loved it and walked away to think. I asked my fellow photographers what they thought. I looked at it again and finally I went for it. When you are spending $500 on a camera bag, you want to make sure that it is a good match. 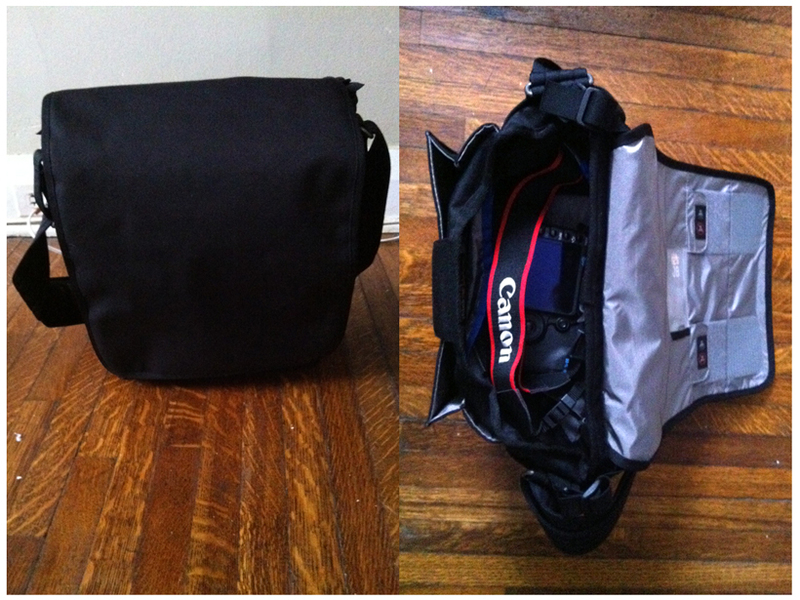 I had been wanting a rolling camera bag for a long time. After photographing for a very long day, my body was often achy the following day and I blamed that feeling on lugging gear all day. Taking the gear weight off of my back and shoulders was the best thing that I could do. I travel a lot and often travel with my gear. 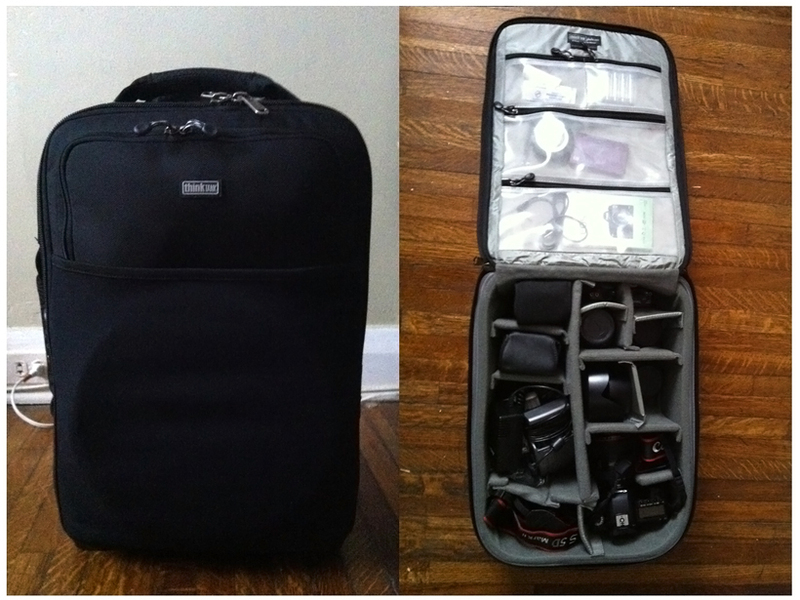 This bag holds my entire camera kit (2 bodies, lenses, pocket wizards, flashes, battery chargers, hoods, reflector, etc.) plus it is sized to fit as carry-on luggage for any flight. I love that. Bonus: this bag also acts as a snowplow. 😉 I photographed a very snowy wedding in January and learned that by lugging this beast through the snow, it created a nice and clean path for my bride to walk through. You can see images from that wedding here. All in all, I love ThinkTank. I think they are a wonderful company who have some very smart and practical products. Swoon. Heart. Love. Just a fyi, I bought all of my ThinkTank products from Henry’s.